Stole my gif! I’ve used that one forever. Guess I’m stuck with this one. 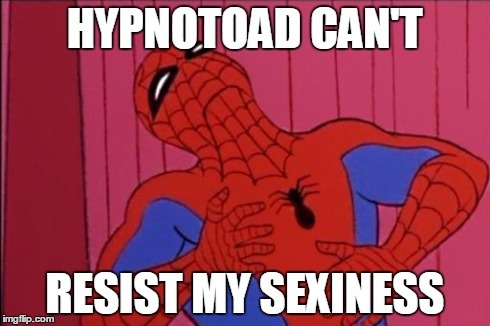 What is thi- ALL GLORY TO THE HYPNOTOAD. TRS, can we get Hypnotoad skins for the Megamouths??! Brain slugs are a total load.